Locust Moon just announced that it will be closing its west-Philly shop at the end of the year. This closure comes hot on the heels of the one at Bergen Street, and likewise Locust Moon plans to carry on as a publisher. As far as I know, Locust Moon Press’ publications to date are the over-sized Eisner-winning anthology Little Nemo: Dream Another Dream and the Quarter Moon anthology (which, by the way, is a great name for a quarterly publication). No news yet on the status of the festival. If you want more details, check out Heidi MacDonald’s write-up on the Beat. I’m trying something new: rather than write sporadic posts whenever I have a spare minute (which I have lass and lass of these days) I’m going to try to post a recap at the end of the week. This works better with my work schedule, and it’s more forgiving when I miss a news item by a day or two. Bergen Street Comics Store to Close, Micro-Press Lives On Like many, I was surprised and bummed to hear that Bergen Street Comics is closing its doors. It’s one of the best comic shops in New York—in the country, really. It’s a classy shop with a great selection of work, big press and small. Bergen Street became the go-to New York shop for indie/arty comic events, and that’s what usually brought me to the neighborhood (Prospect Heights is not my usual stomping grounds). Bergen Street also has a publishing arm, which thankfully is soldiering on. 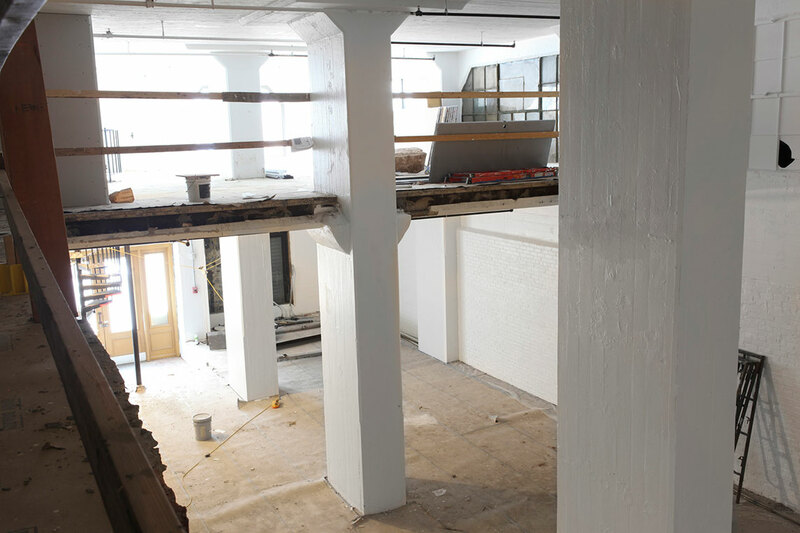 They’re part of a trend among boutique shops—Desert Island, Floating World, and Secret Headquarters publish as well. Bergen Street’s signature title is Copra, and alternative type super hero comic that has garnered a lot of praise (I have to admit I’ve never read it, because alternative type super hero comics don’t float my boat). I’ll keep my eyes on Bergen Street Comics Press. RIP Tim Corrigan I have to admit, I wasn’t aware of Tim Corrigan before hearing about his passing this week (Will Pfeifer did a nice write-up). But I want to learn more. 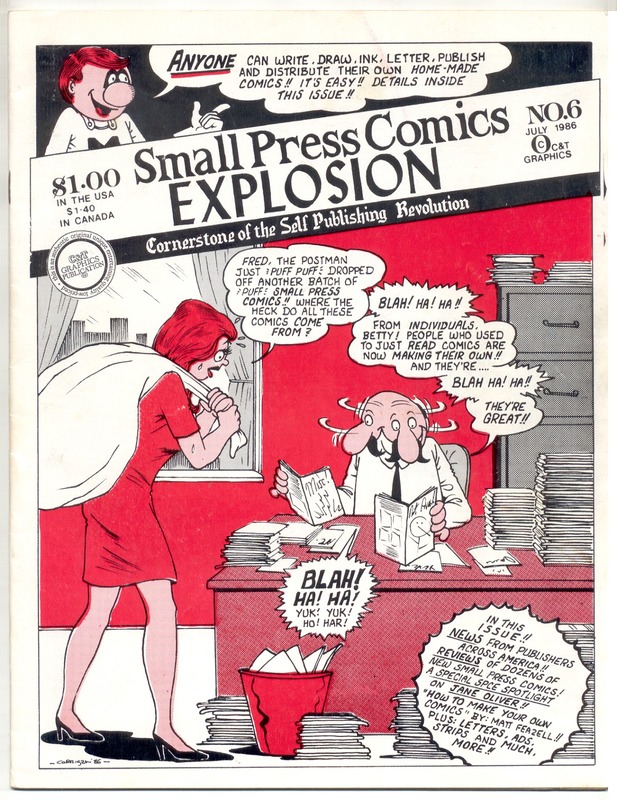 Tim covered the small press in the early days of minicomics through the pages of his zine Small Press Explosion. It seems like what he was doing in the 80s is similar to what I’m doing right now, and I’m surprised I’d never came across his zine before. I was able order an old issue on eBay (Mile High still has a few left.) I’ll share it here once it arrives. 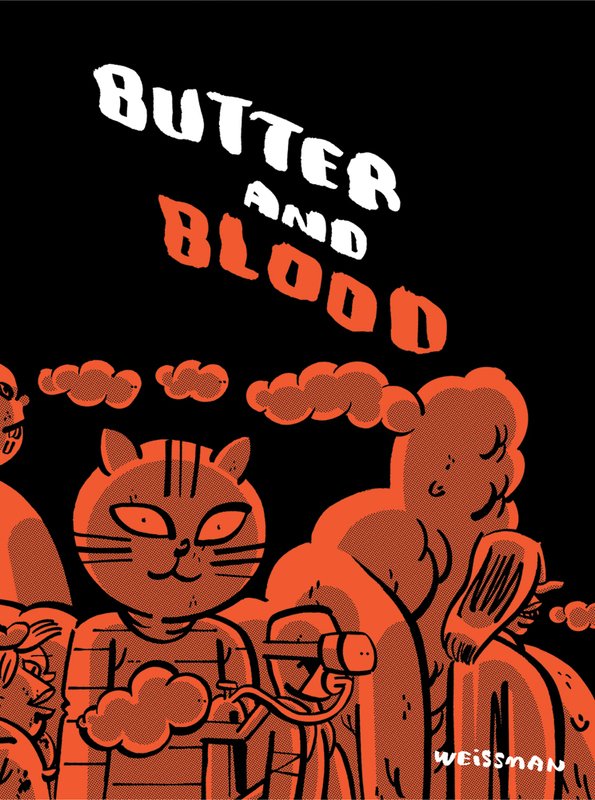 New Releases from Retrofit Retrofit announced that they will have four new debuts for SPX: Butter and Blood by Steven Weissman, Ikebana by Yumi Sakugawa, Big Planet Comics Blue (an anthology) and Bio-Whale by Ville Kallio (published by Peow! Studio). Butter and Blood and Ikebana are available for pre-order. Domino Adds New Books Austin English has added several new titles to the well-curated selection of unusual, hard-to-find, and beautiful books in his online store. Go take a look. Above is a spread from Vanilla White: Heat Rises by Jesi The Elder. In the wake of the Charlie Hebdo massacre, I held off on posting much in the last week. There is news in the world of comics that deserves your attention, and it trumps my micro-press musings. But I’m getting back into the swing of things. In case you missed it, last week Jason Leivian, proprietor of Floating World Comics (which is high on the short list of best comics shops in America), posted his top-selling comics of 2014. Interestingly, not a single book by Marvel or DC cracked the top 25 in terms of net sales. While Desert Island doesn’t record this kind of sales data, as I clerk there I can report that all of Floating World’s top books were very familiar to us. It seem Desert Island’s sales track in a pretty similar way. The Saga series, The Incal, and Megahex were always in demand. 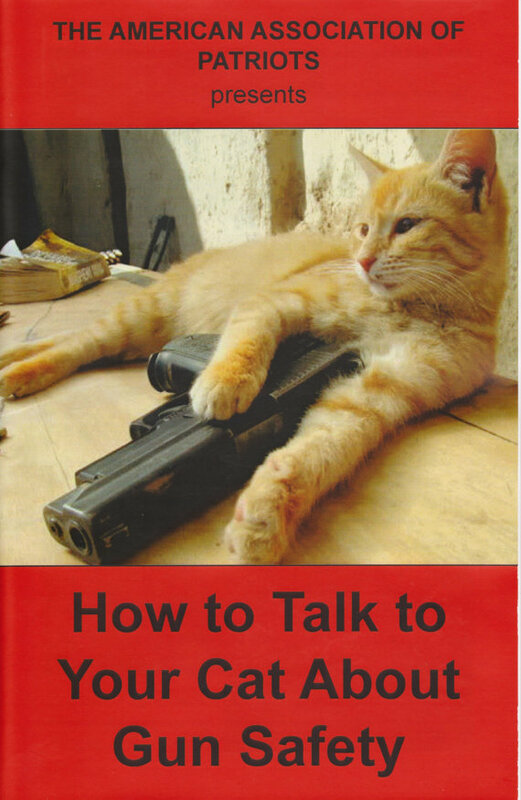 And a fun little zine called How to Talk to Your Cat About Gun Safety (a bargain at just $2) is flying off the shelf. 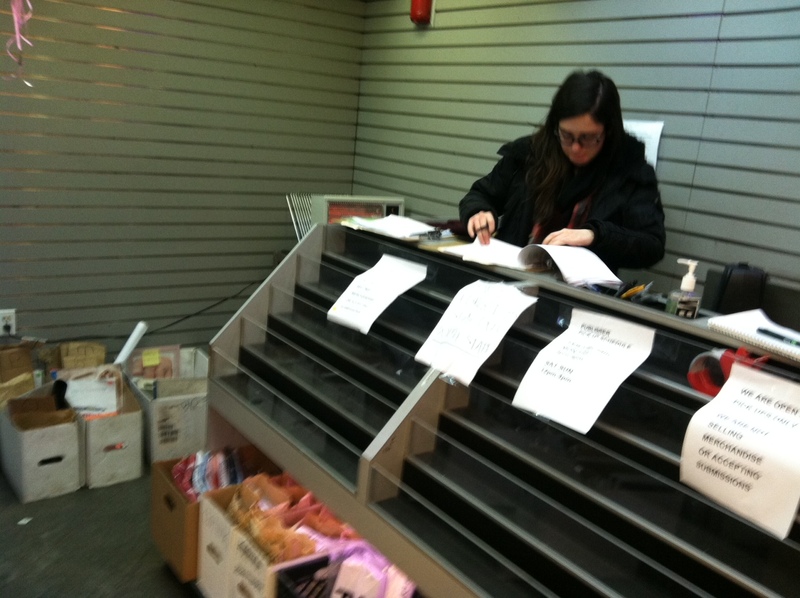 February 27 and 28 are the last days for publishers to pick up their unsold zines and funds due at the zine Newsstand in Brooklyn. 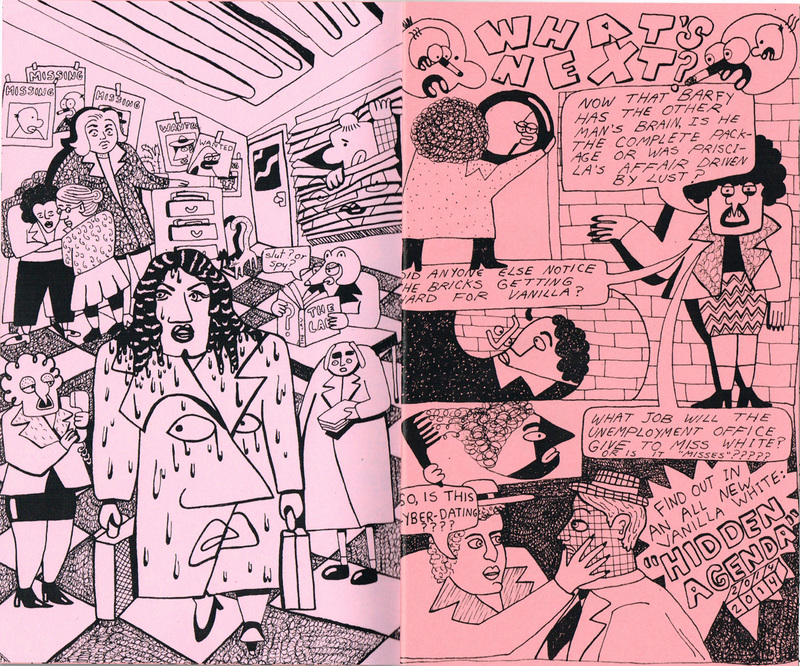 In case you missed it, the Newsstand (often, and disparagingly, referred to as the Hipster Newsstand) was a pop-up zine shop in the Lorimer subway station in Williamsburg. Learn more here. You can pick up today and tomorrow from 4-8 pm. Apparently, if you don’t stop by, the Newsstand will get in touch you. I’m told an email went out stating as much, though I haven’t heard from them (even though I sold some minis at the Newsstand). Hey, these things happen. I don’t mind making a small contribution to Alldayeveryday.